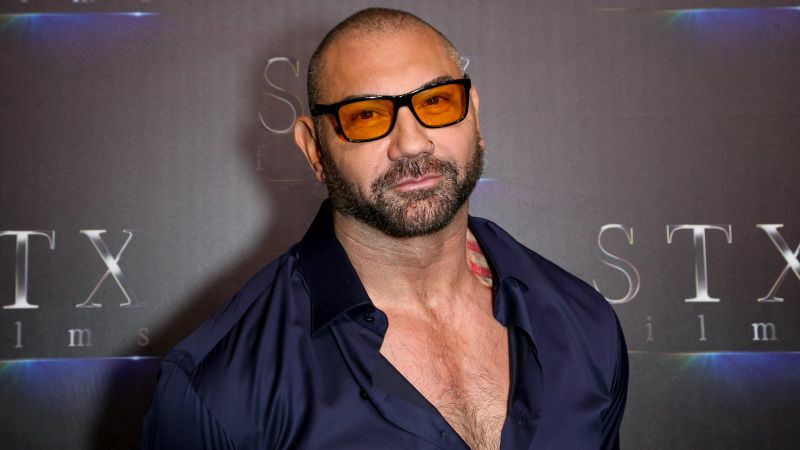 Deadline reports that Dave Bautista will star in Zack Snyder’s Army of the Dead. Bautsita marks the first cast member for the long-in-development movie from Snyder. The plot, which was conceived by Snyder and written by Joby Harold, follows a man who recruits a group of mercenaries to pull off the ultimate heist amidst a zombie apocalypse. Snyder has been working on the film since 2007, originally having it in development at Warner Bros. Now, the project is in-development at Netflix. Word is the streaming service is sparing no expense with a budget reportedly in the $70 million to $90 million range. Snyder’s last zombie pic was also his first — 2004’s Dawn of the Dead starring Sarah Polley, Ving Rhames and Michael Kelly, among others. Since then he has mostly stayed close to the comic book genre with 300, Watchmen, Man of Steel, and Batman V Superman: Dawn of Justice. He also made the action epic Sucker Punch.